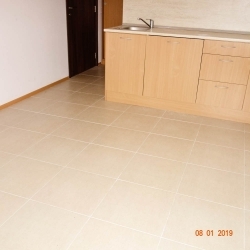 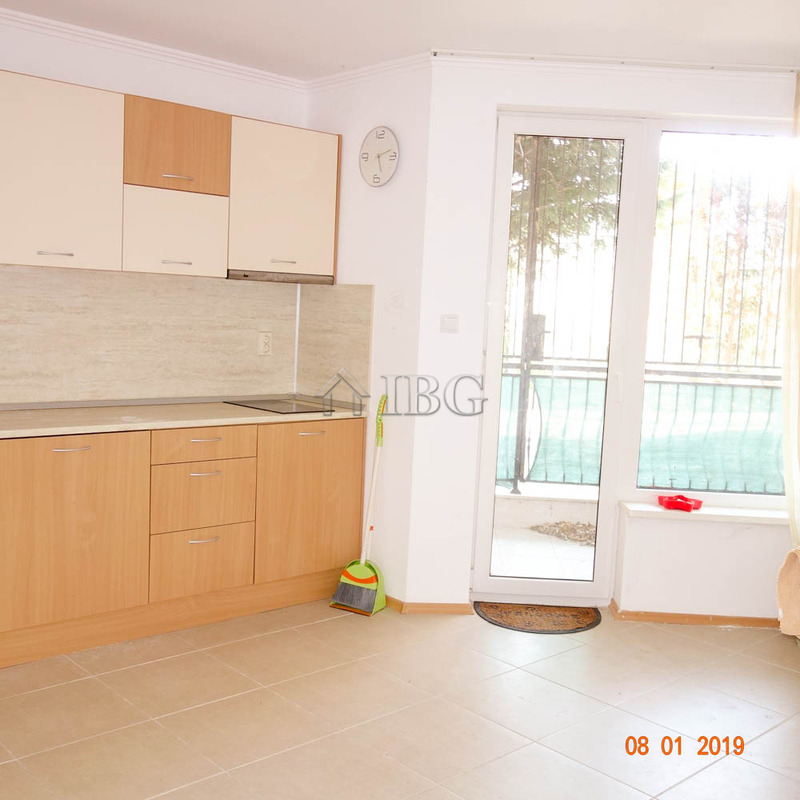 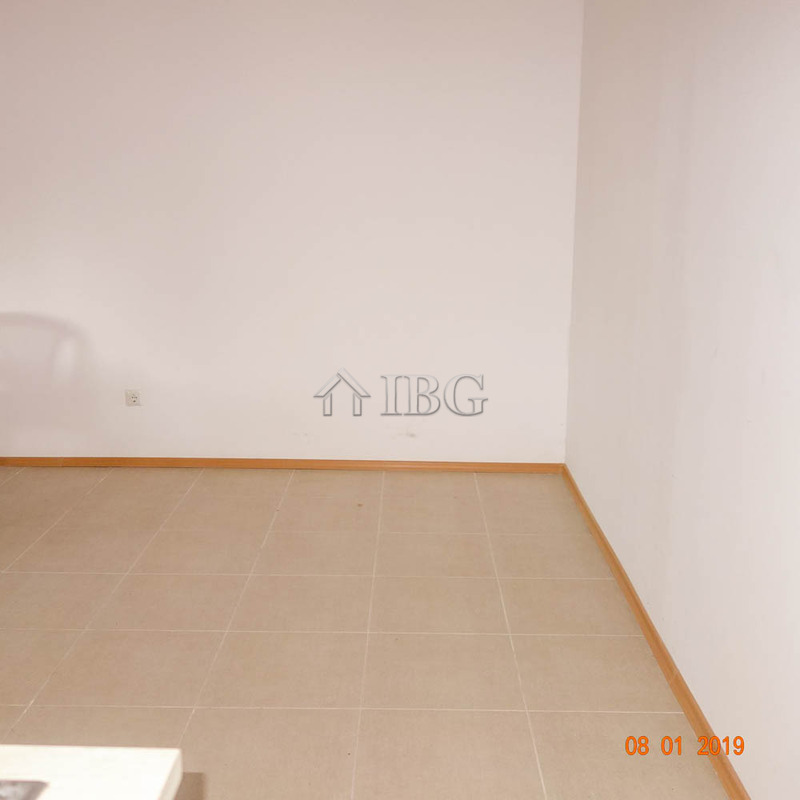 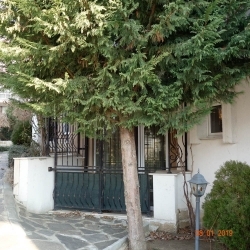 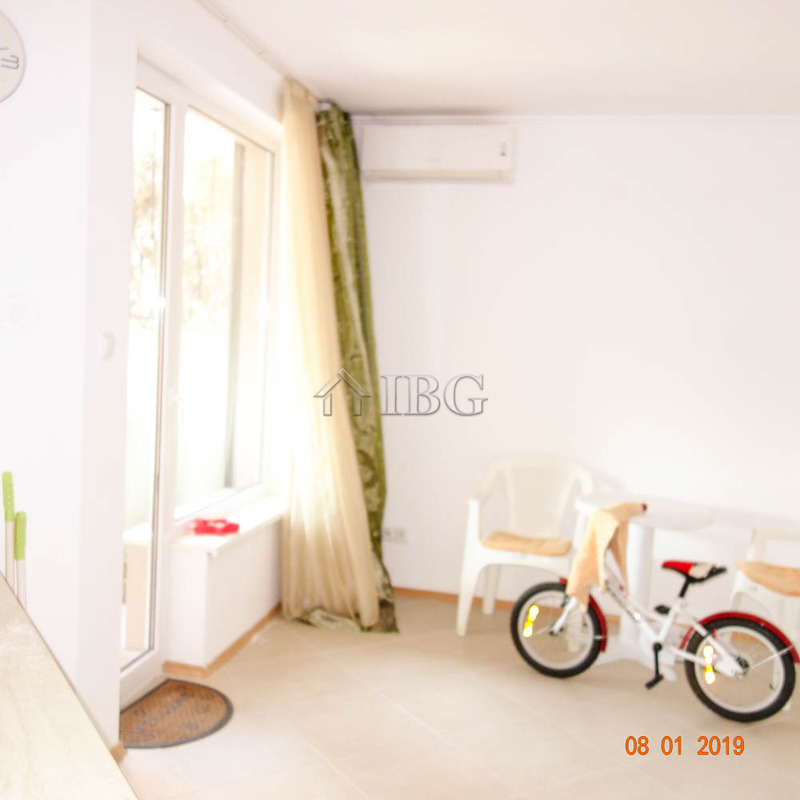 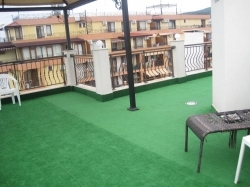 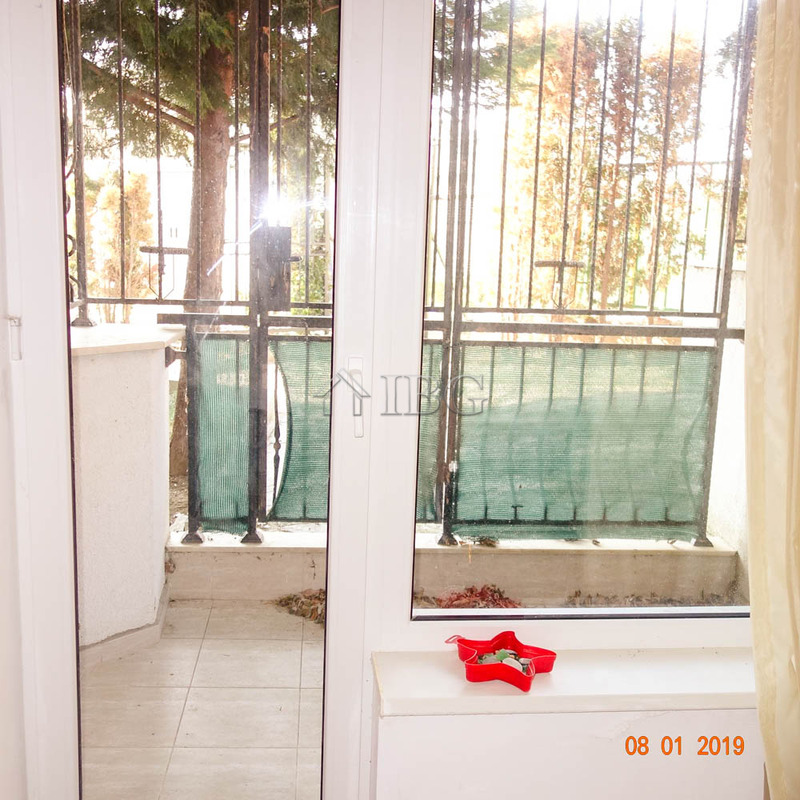 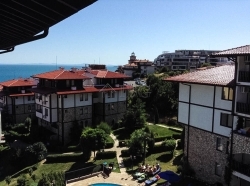 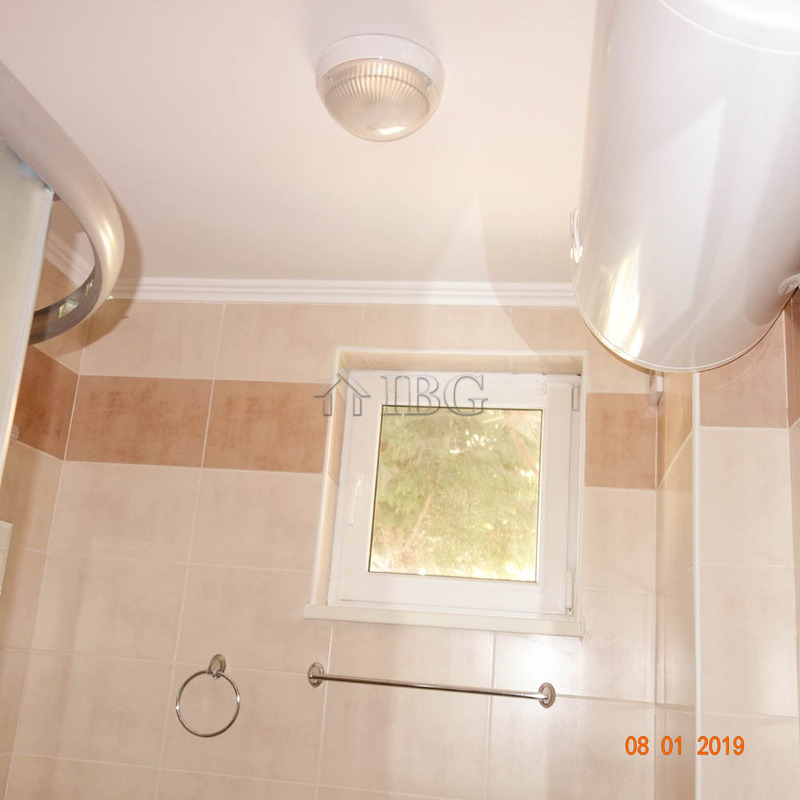 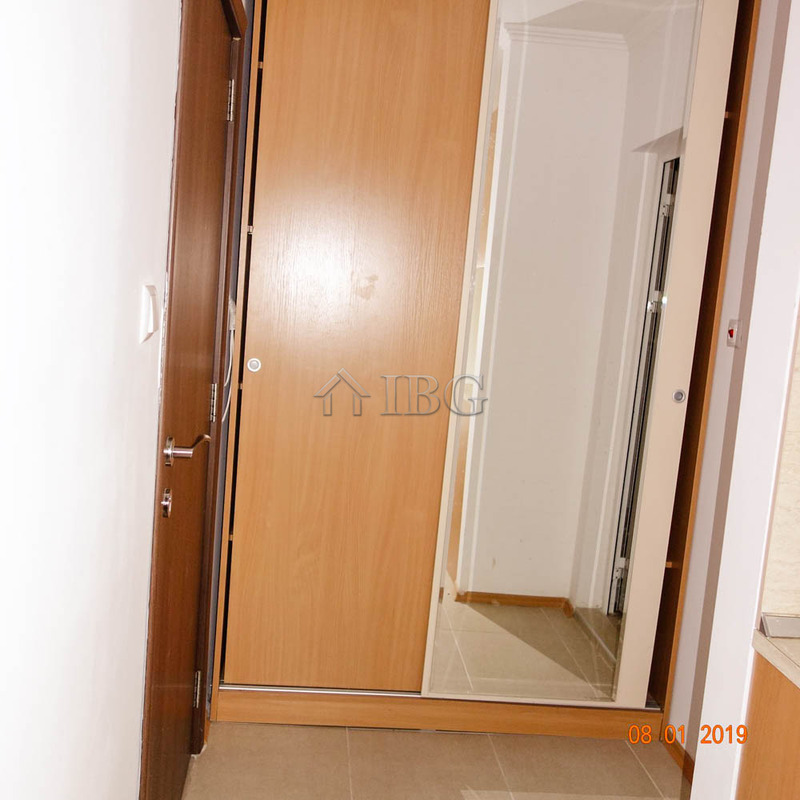 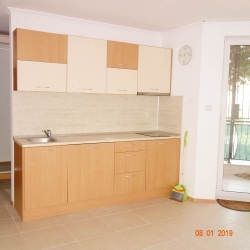 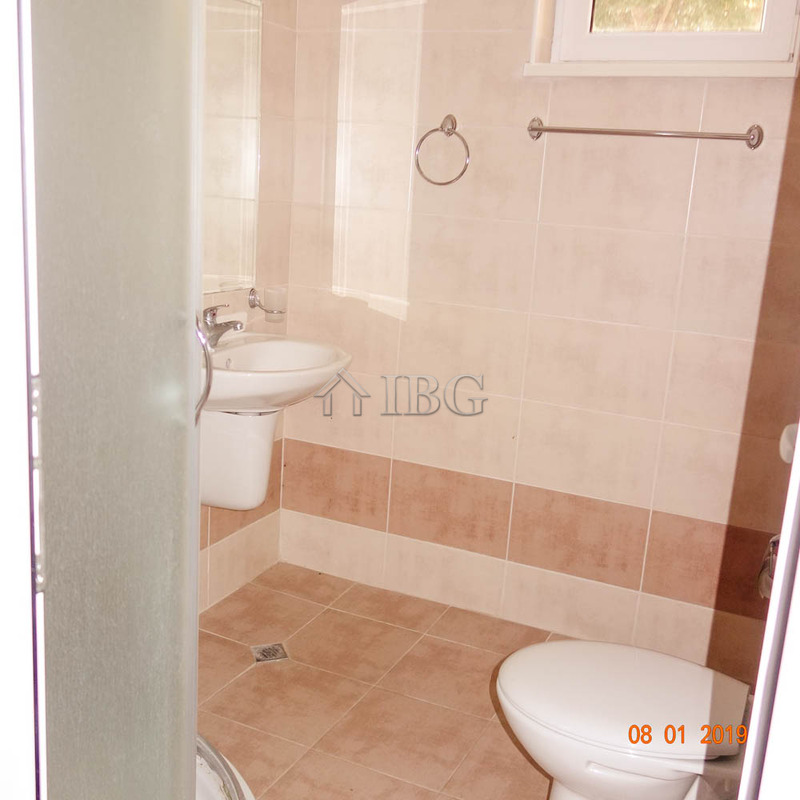 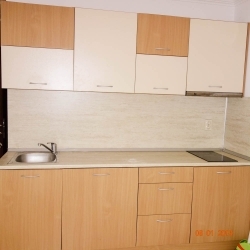 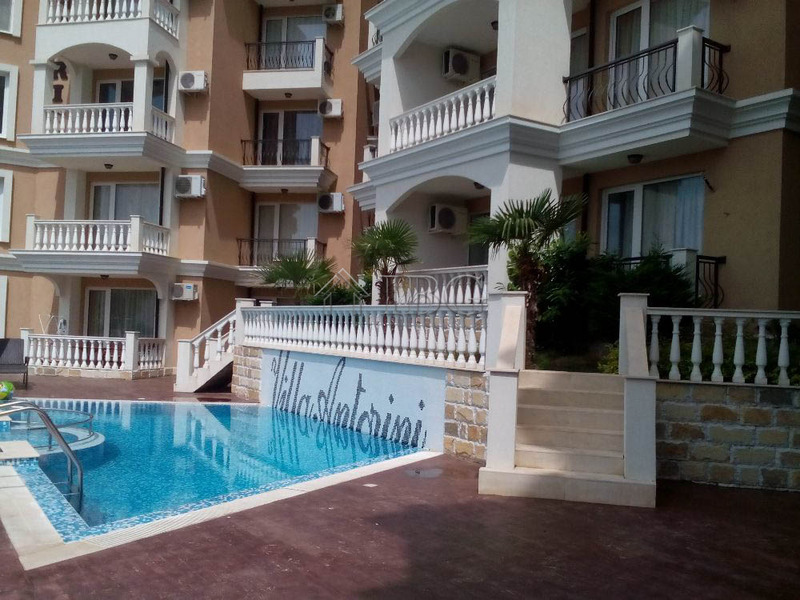 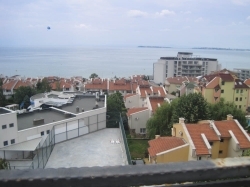 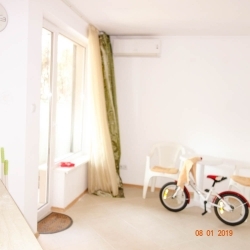 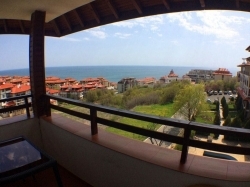 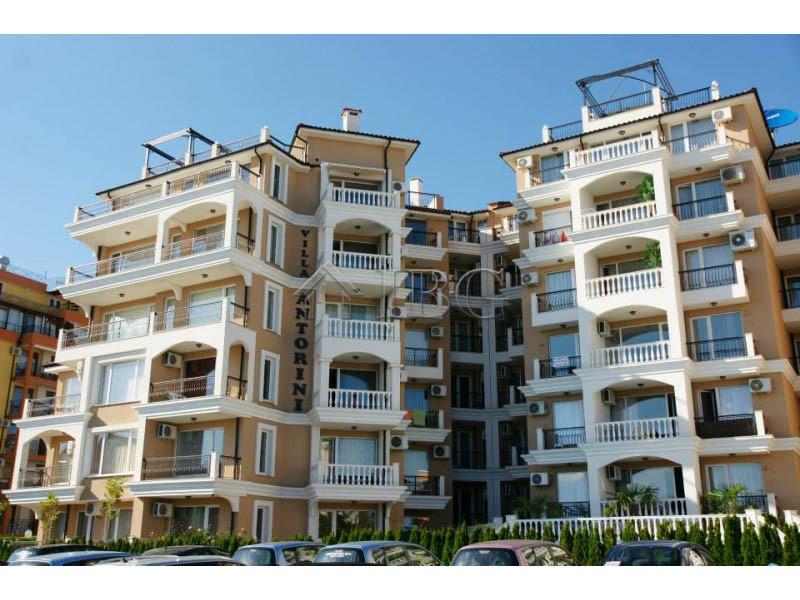 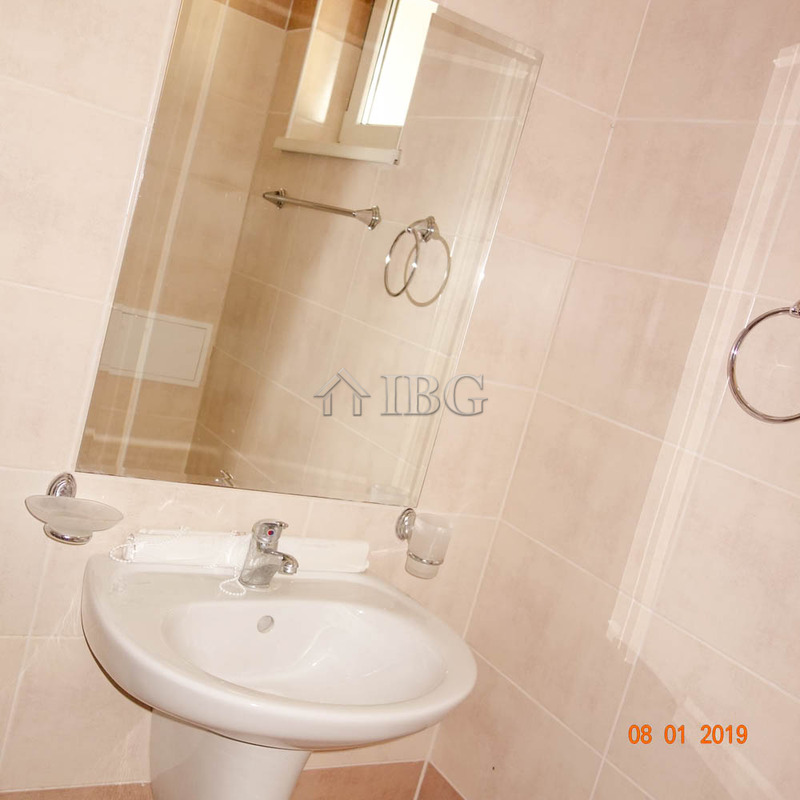 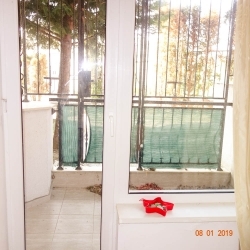 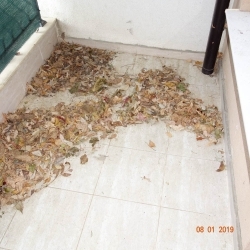 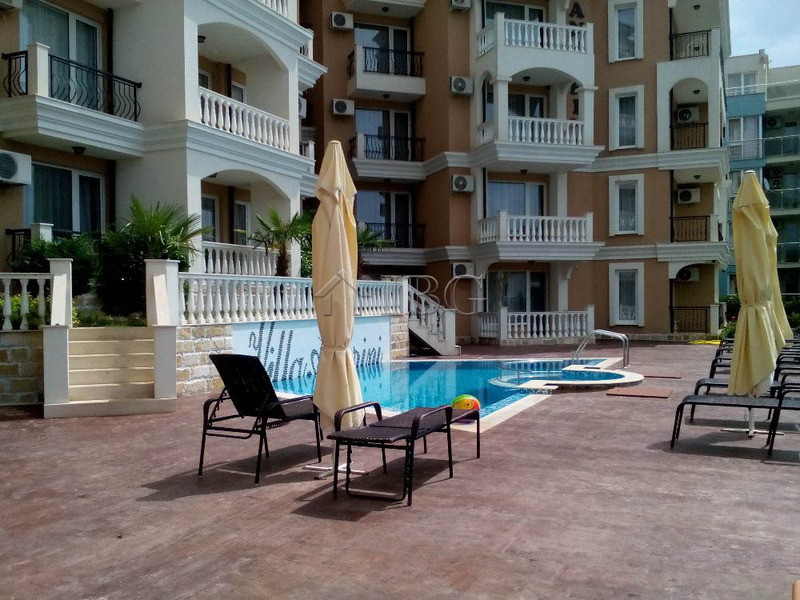 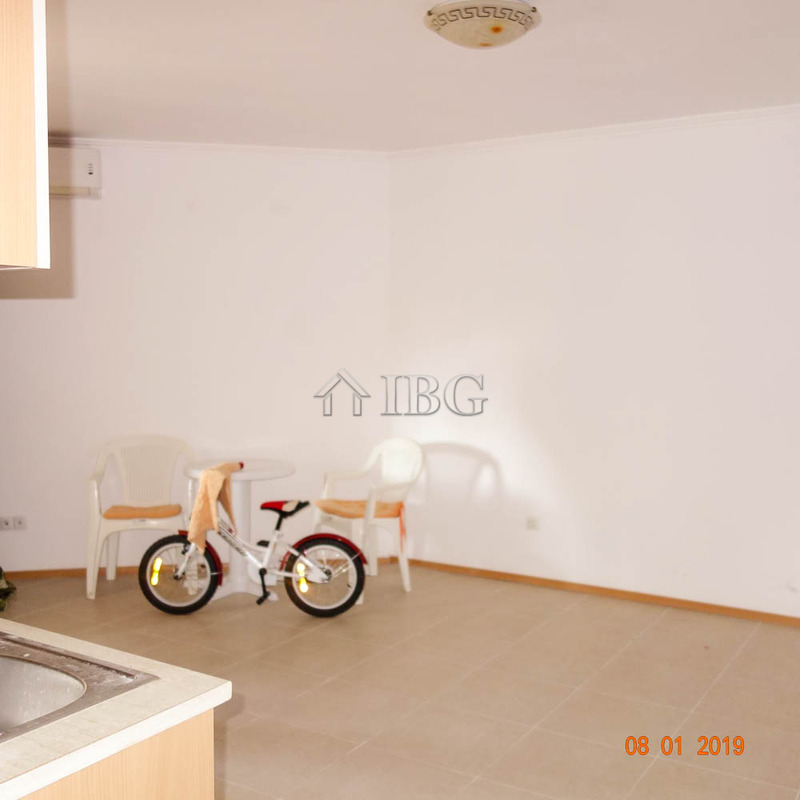 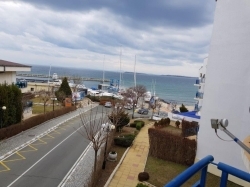 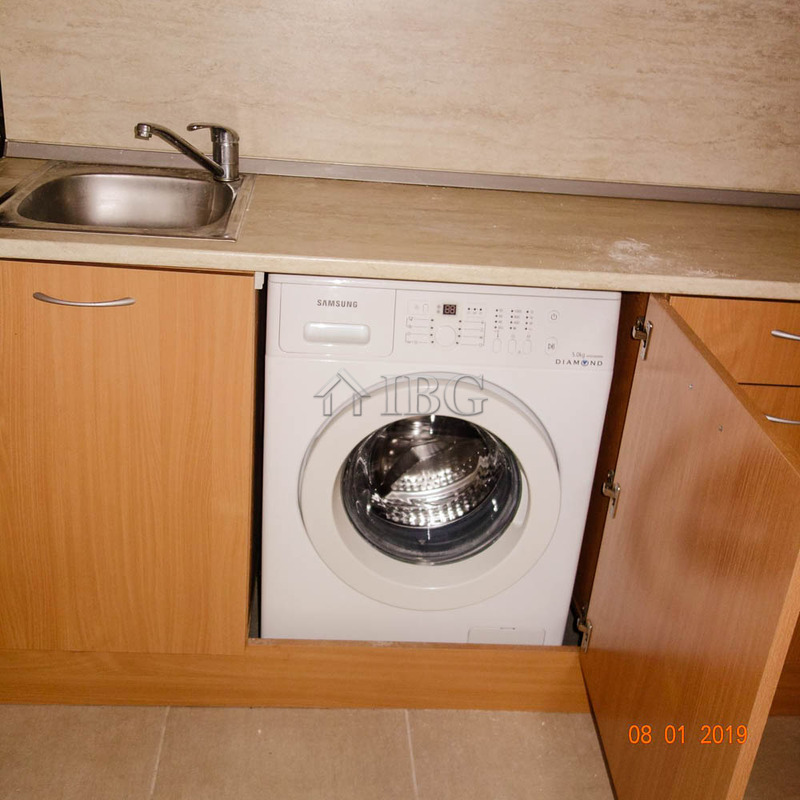 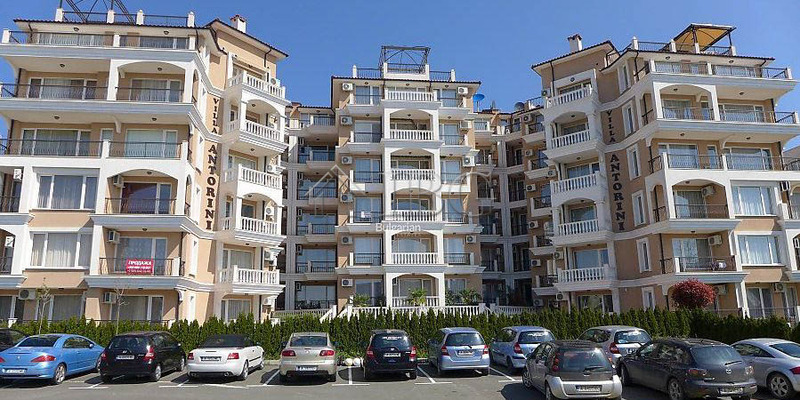 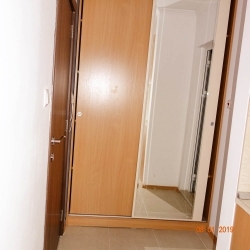 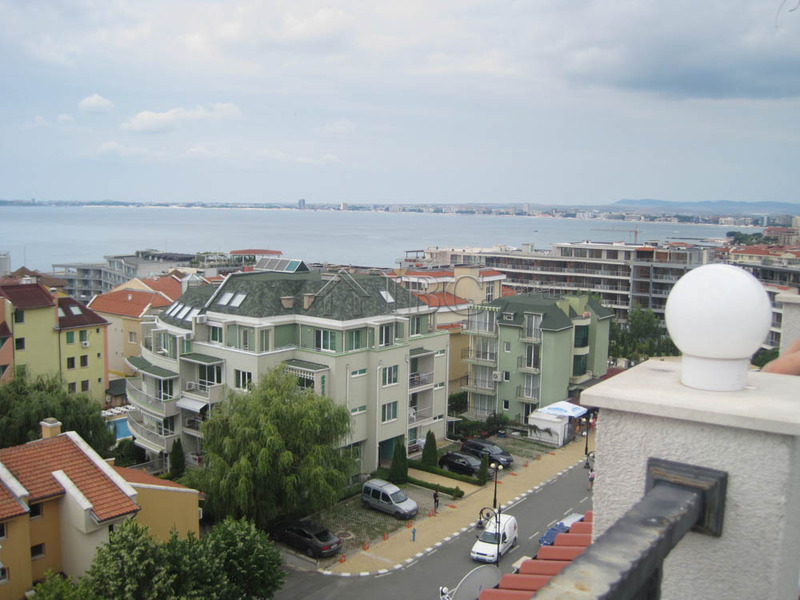 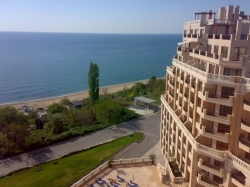 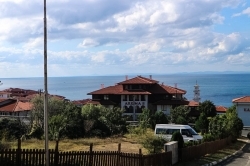 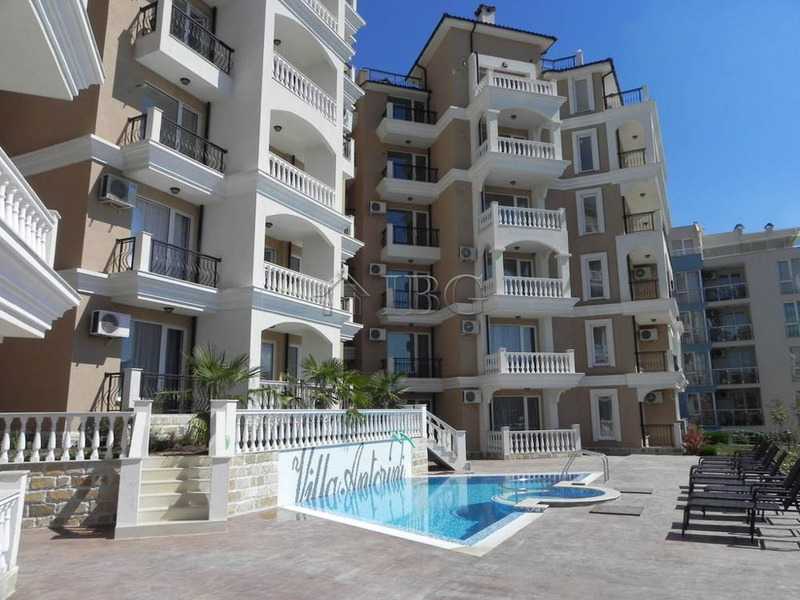 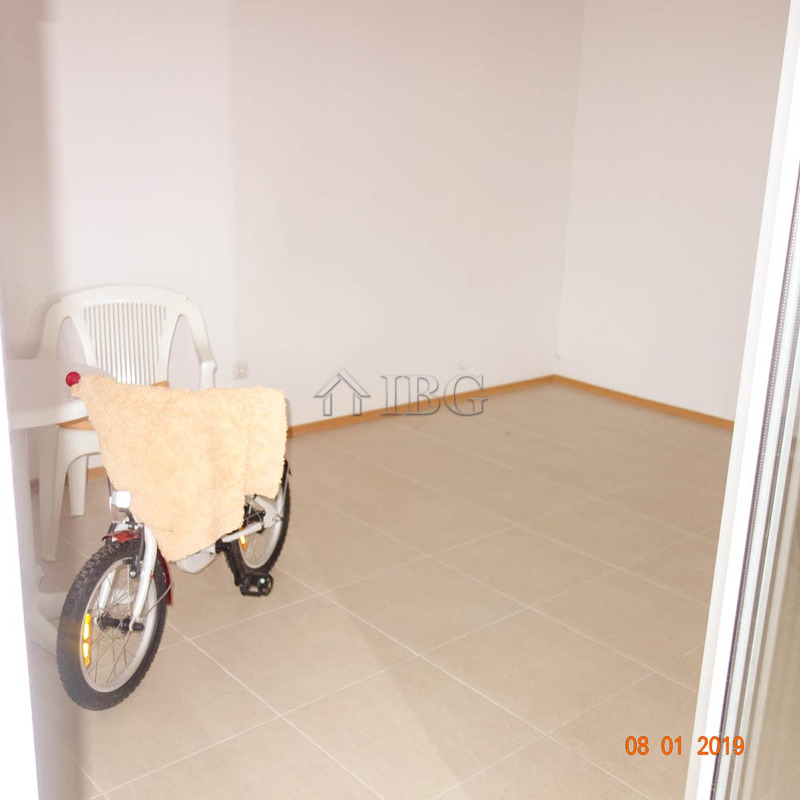 IBG Real Estates offers for sale a studio located on the ground floor in Villa Antorini in Saint Vlas. 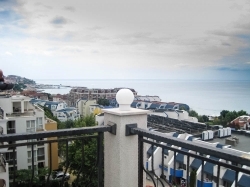 Villa Antorini is a year-round complex, close to the beach and other amenities. 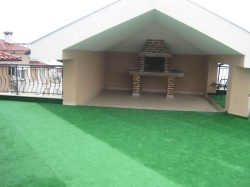 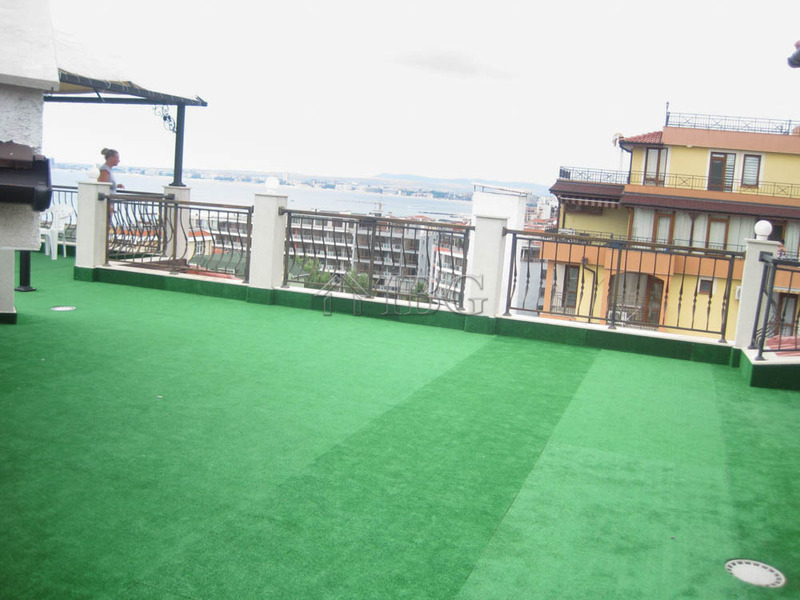 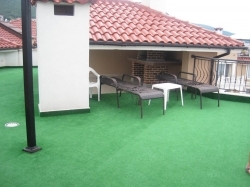 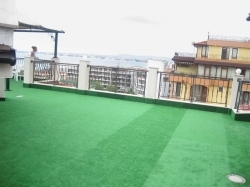 There is a big panoramic terrace on the roof of the building with BBQ and beautiful sea view. 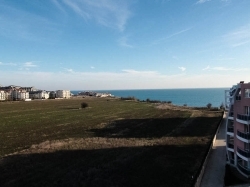 Villa Antorini has a swimming pool, parking and children playground. 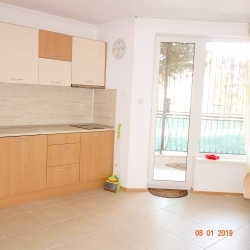 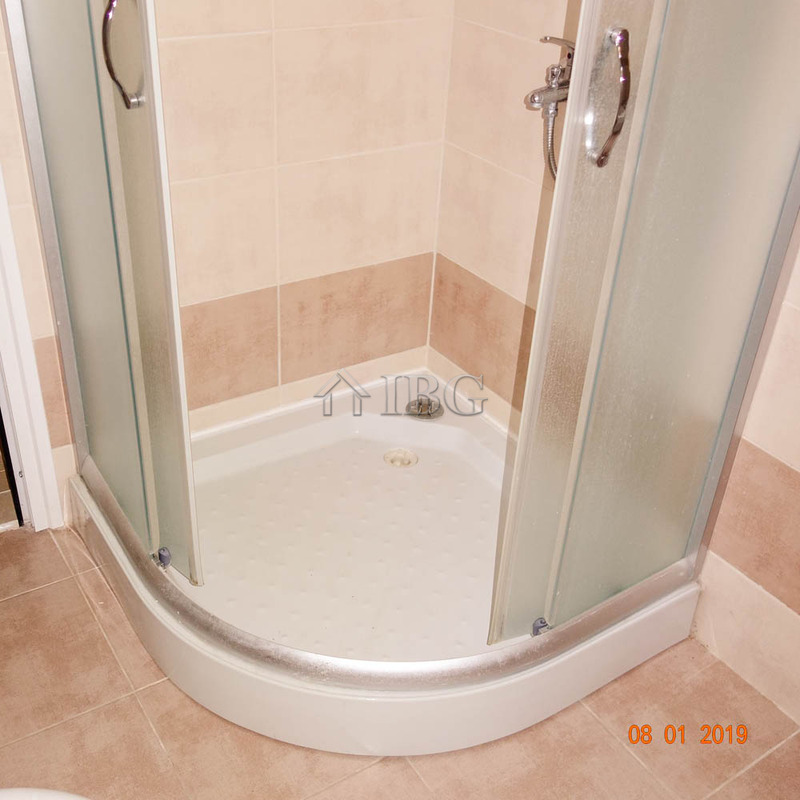 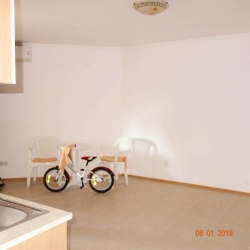 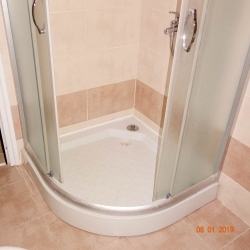 The studio is 38 sq.m., it was never used and for sale with fitted kitchen with cupboards and built-in washing machine, double ring-hob and extractor fan. 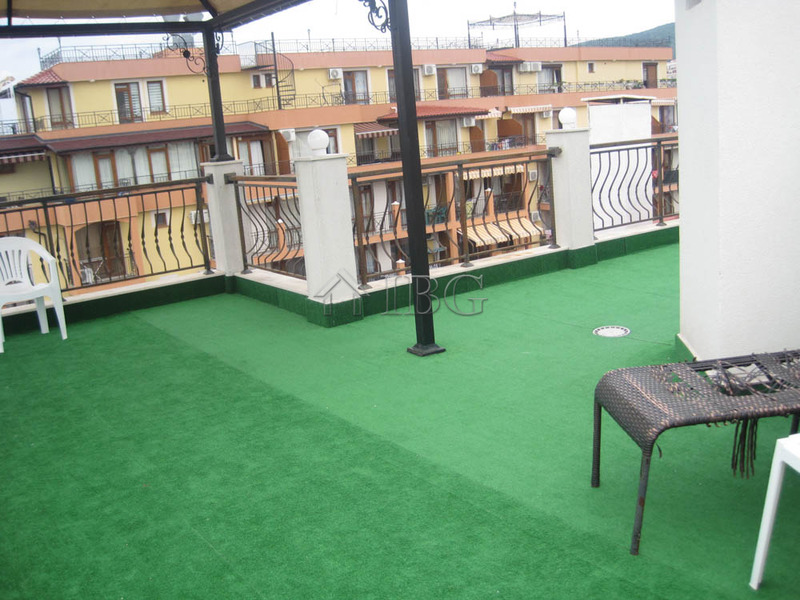 The studio is with terrace and it has 2 entrances – one form the corridor and another from the street through the balcony. The bathroom has small window.